Capping off an incredible week of Vacation Bible School, Nick challenges you to understand your greatest problem and the only answer. 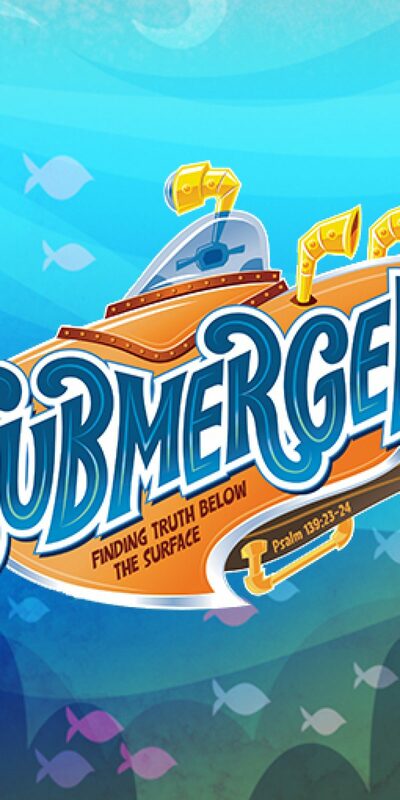 Psalm 139:23-24 is the prayer of one searching for truth below the surface. Are you searching? Are you responding? Please click on the headphones to listen to the message.